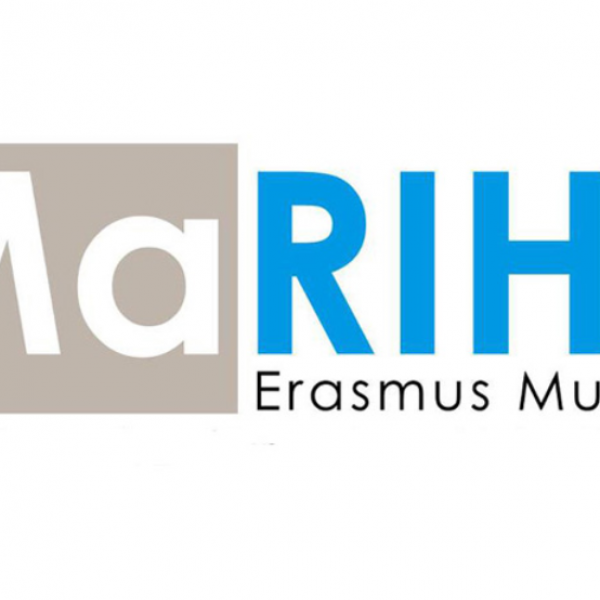 European youth will push the limits of digital creativity at the European Youth Award (EYA) Festival in Graz, Austria. Europe’s best digital projects improving society of 2017 will be presented from November 29-December 2. 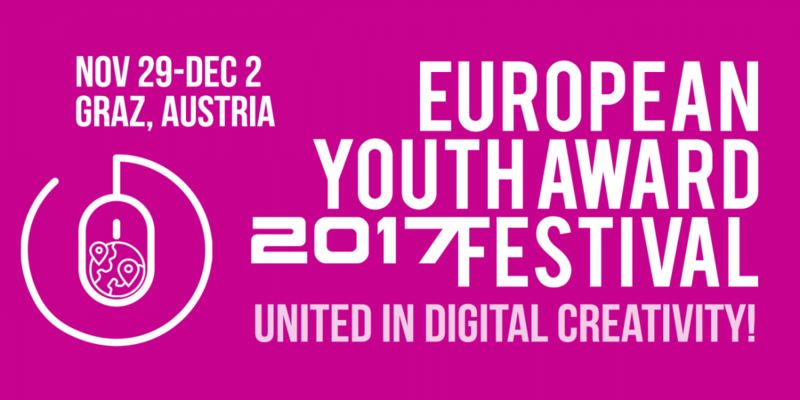 EYA winners and participants will live the motto of this year’s festival: “United in digital creativity” in EYA’s host city Graz, City of Design and Human Rights. As the flagship event for young European social entrepreneurs and start-ups working with digital technologies, the EYA Festival will give the pan-European audience a chance to learn about the newest trends in Europe and get inspired by international experts in workshops and lectures. At the Festival, 17 winners of #EYA17 will take center-stage to present their winning projects. This event serves is an international platform giving all winners and Festival participants the unique opportunity to learn new skills, connect and develop networks that will build a positive future. One of the highlights will be the traditional EYA Campfire session on Thursday morning. During this session participants are given the chance to meet successful entrepreneurs and managers, ask them questions and listen to their journey of success. They will become educated and motivated by their outstanding experience and expertise about application of digital media in an entrepreneurial atmosphere. Amongst the Campfire “flames” will be Michael Nebel, Health Sales Manager at T-Systems Austria, Belkis Etz, VP Human Resources at SKIDATA AG or Andreas Spechtler, founder and CEO of SILI-CON CASTLES. 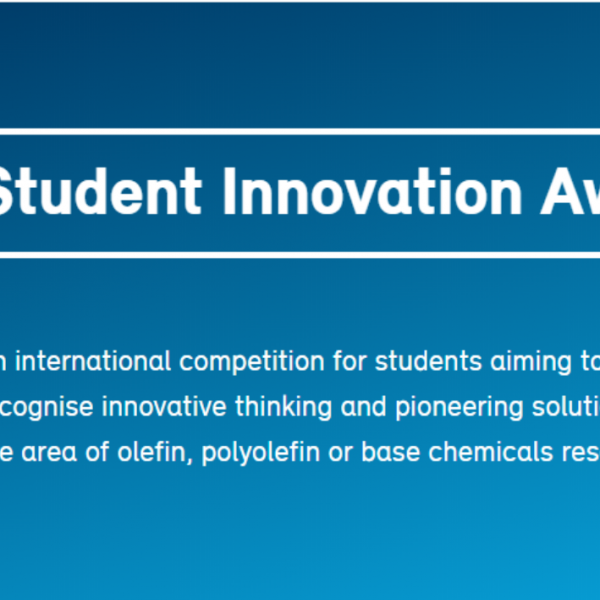 Out of the 17 winning team projects, one will be selected as the overall EYA Young Digital Champion 2017 by a Festival Jury formed of international experts from various disciplines. The winner will be announced during the EYA Gala Ceremony at the Dom im Berg on December 1. At this final event of the three-days-long Festival, the winners and all visitors will celebrate their new developed friends-and fanships, learnings and experiences until the morning light. DJ and Beatboxer Ivory Parker will rock the house. Become “United in Digital Creativity”with the EYA! Tickets can be ordered here. Please find the program of the #EYA17 Festival here.